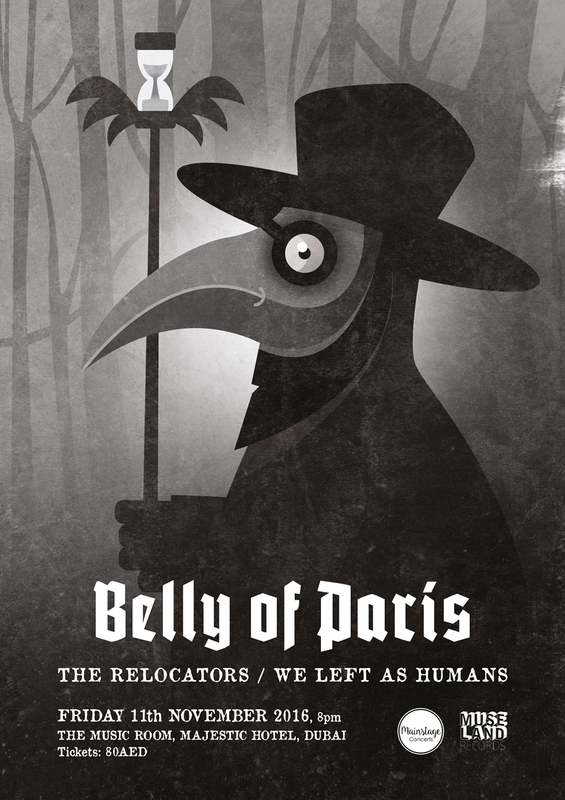 One of a series of posters to promote Belly of Paris' Middle East shows, November 2016. 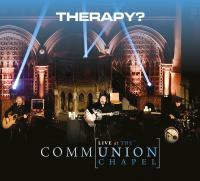 CD sleeve design for Therapy? 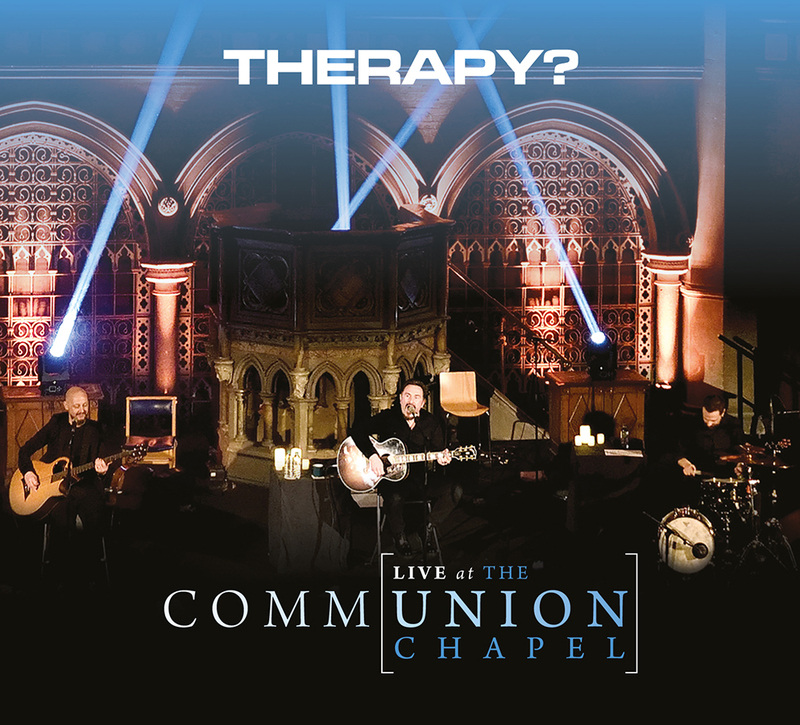 's forthcoming release 'Communion: Live at The Union Chapel'. Identity for Newcastle-based specialist recruitment firm Coleman James. 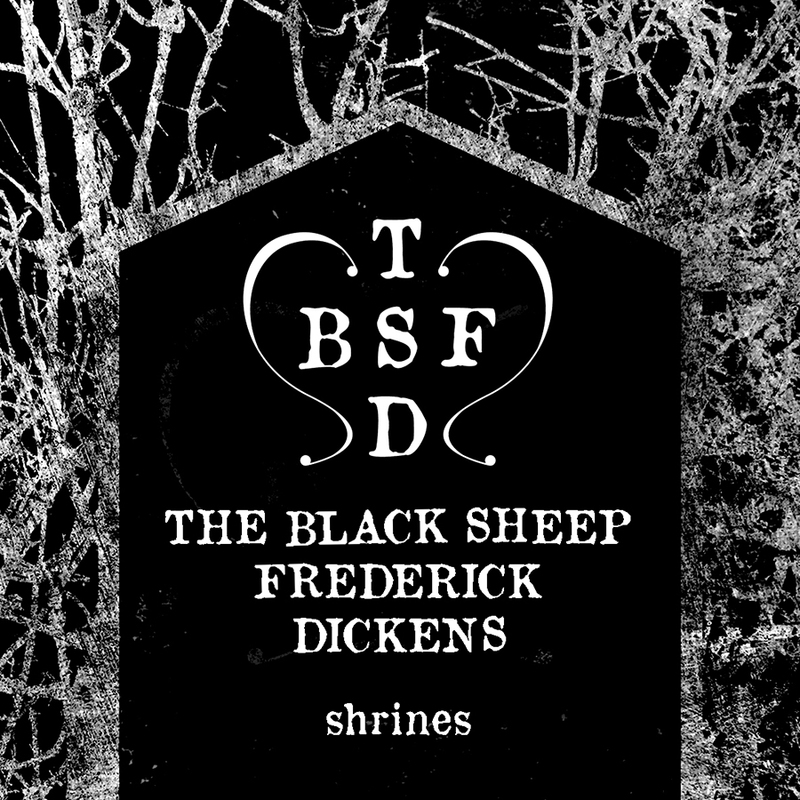 Cover design for 'Shrines'. 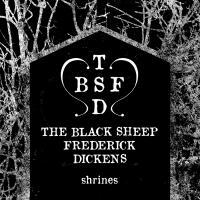 The debut single from Darlington gothic-electro outfit The Black Sheep Frederick Dickens. 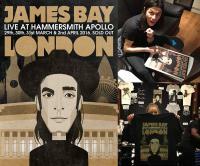 Tour laminate for James Bay's West Coast USA and Canada tour dates, earlier this year. 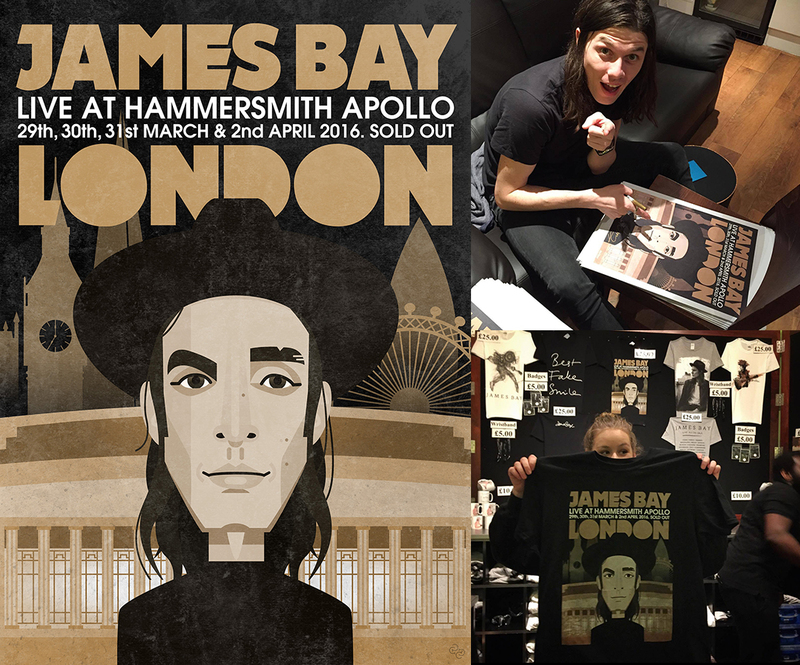 Illustration and artwork for limited edition James Bay poster (and T shirt), marking his run of sold out shows at London's Hammersmith Apollo. Photography by Paul Alexander Knox. 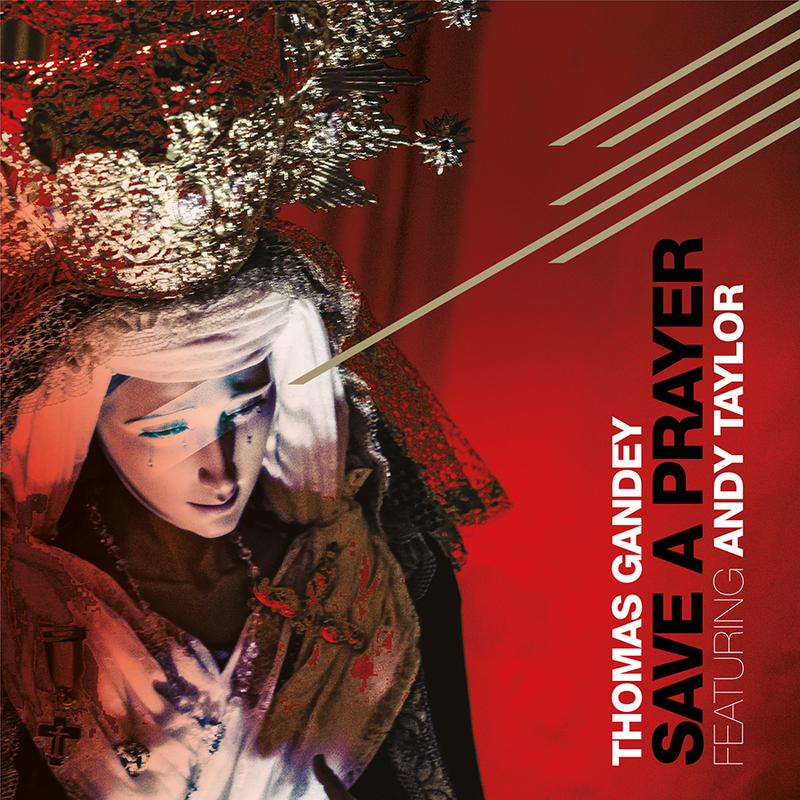 Sleeve design for Thomas Gandey's Balearic reworking of 'Save a Prayer' (featuring Duran Duran's Andy Taylor). 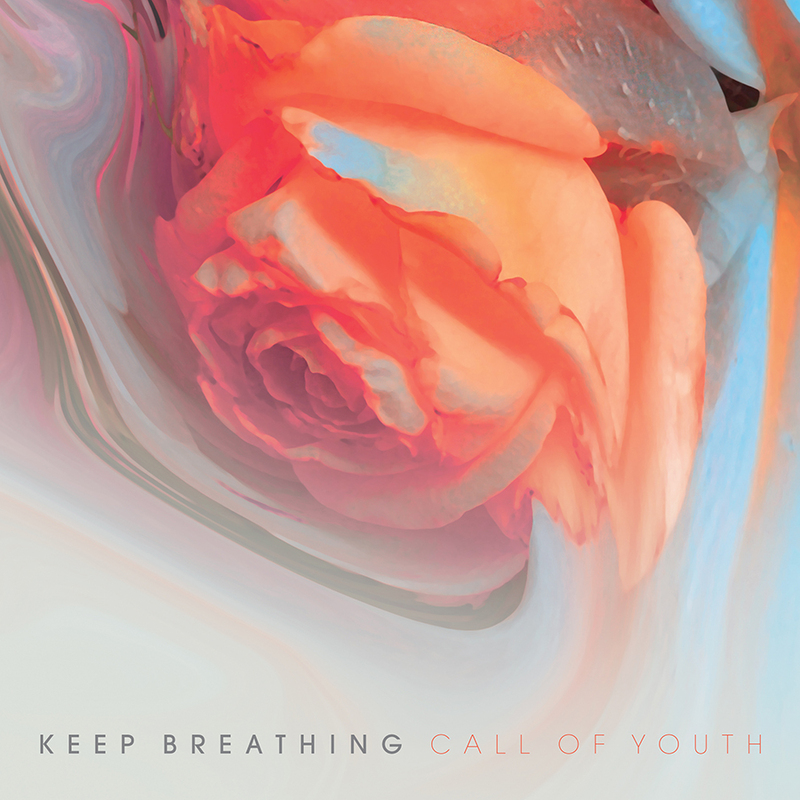 Logo design for The Northern Sessions - a new programme of music events in Sunderland. Sleeve design for 'Call of Youth' by Keep Breathing. Logo design for Sunderland gin bar 'Gin & Bear It'.